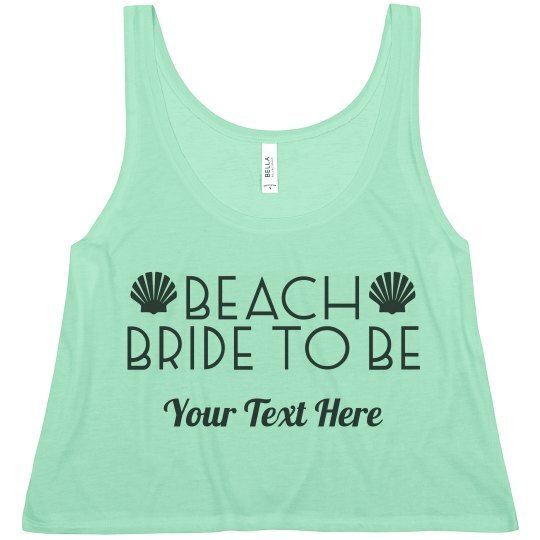 You are the beach bride to be and it's time to celebrate! Hit the sandy beaches and dip your toes in the ocean for your bachelorette party. 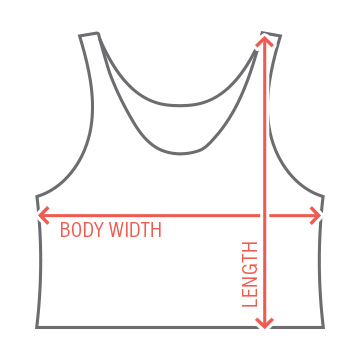 This custom tank is perfect for you to stroll down the beach and soak up the sun in.